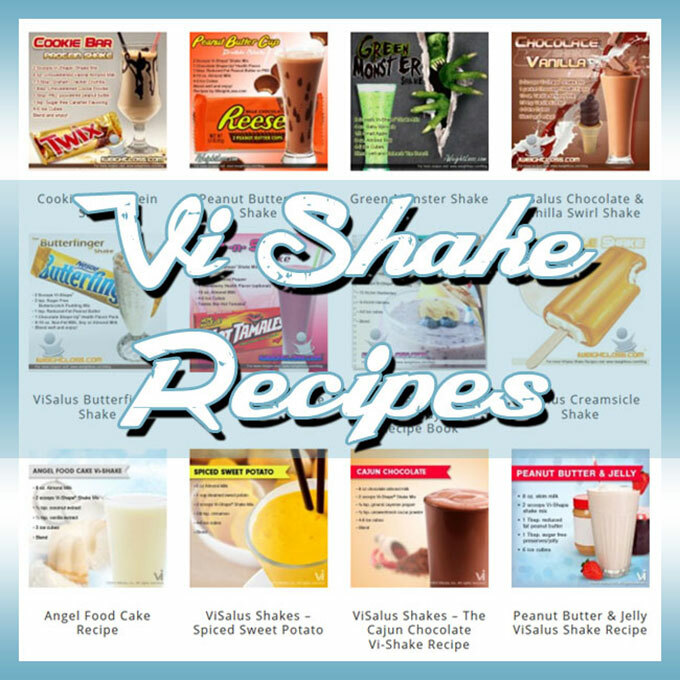 Serve up a sweet breakfast treat for mom this Mother’s Day! 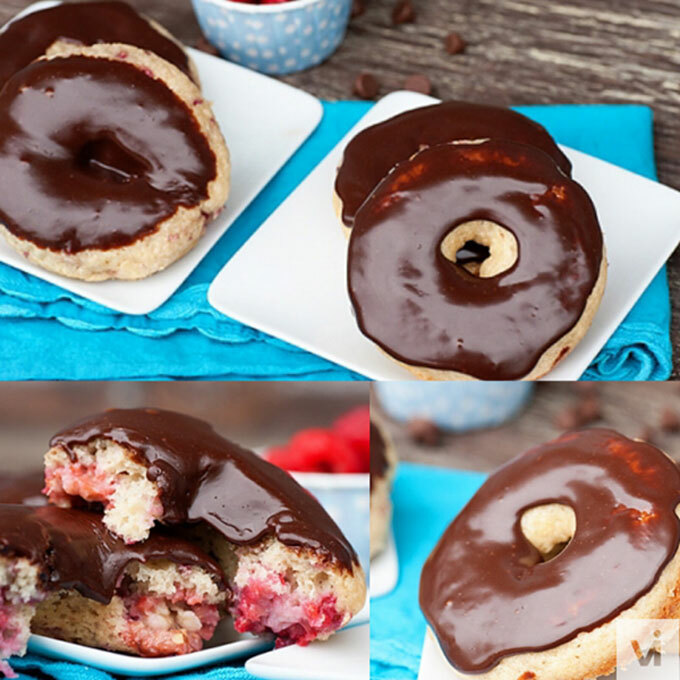 These baked raspberry protein donuts with a sweet chocolate glaze are sure to be a crowd pleaser! In a large bowl, whisk together the flour, shake mix, sugar, baking powder, cinnamon, and salt. In a small bowl, stir together the buttermilk, egg, vanilla and oil. Add the wet ingredients to the dry and stir with a wooden spoon until fully incorporated. Add the raspberries and stir. Don't worry too much about the berries breaking up as it just spreads them throughout the batter. Fill the donut pan and bake for 10-12 minutes or until lightly browned and cooked through. Remove from the oven and cool in the pan for a few minutes before transferring to a wire rack. Add the chocolate chips and milk to a microwave safe bowl. Microwave on low for 30 seconds, stirring every 10 seconds, until melted. Spoon on top of the cooled donuts and spread evenly. Let set for 10 minutes to thicken up.